“I think, for young females in music, you are underestimated. I mean, I’m blonde and I play guitar. 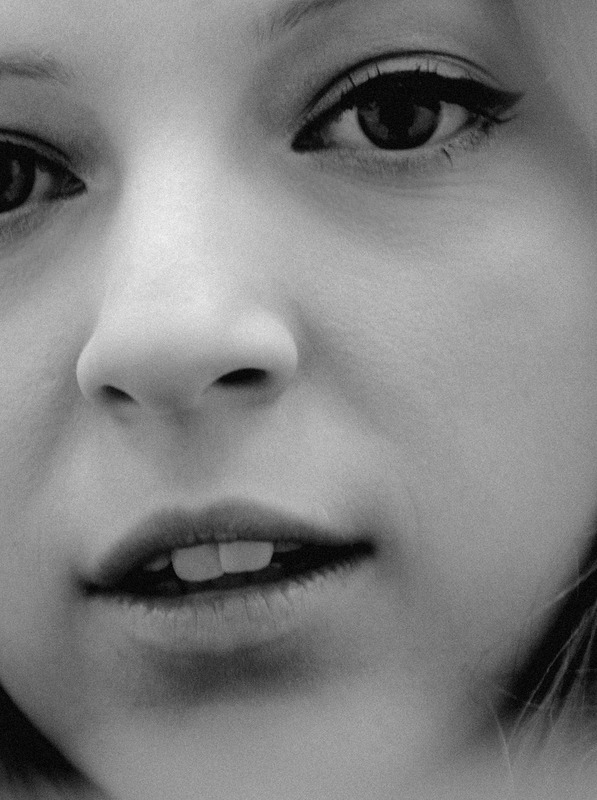 I think people assume I might not have much to say or know that much about music.” Jade Bird is ruminating on the misconceptions her and her peers face in the industry. The Hexham-born 20-year-old’s star might be on the rise, with a successful UK tour behind her and a place on the BBC Sound of 2018 longlist, but she’s still no stranger to dealing with out-dated stereotypes. Happily, she doesn’t let that kind of nonsense bother her. Her attitude and resilience have been shaped by a pair of strong, female role models: her mum and grandma. Both were married to military men who spent a lot of time away from home, both went through divorces, and both came out the other side with a steely determination to build a better life. “I’m massively inspired by the way they’ve both taken on every trial and tribulation, and made it into a success,” she explains. And as for the narrow-minded concern that she might not know her onions when it comes to music? Clash can emphatically confirm that is not the case. We’re only on the phone for a little over 20 minutes, but in that time we discuss, amongst others, Aphex Twin, Black Rebel Motorcycle Club, Nusrat Fateh Ali Khan, The Chemical Brothers, Townes van Zandt, Dolly Parton and Johnny Cash. The last few names on that list give you an idea of where Jade takes her inspiration from, and she’s proud of it. In conversation, Jade is disarmingly candid, relentlessly optimistic (being underestimated is just a chance to prove the doubters wrong and “knock it on the head as soon as you get the opportunity”) and prone to collapsing into fits of laugher. She’s been told on more than one occasion that she should be a comedian if the music career doesn’t work out - she clearly belongs in the limelight. “I love playing my music; I feel happy when I’m on stage,” she says. “I was always the kid to hand out tambourines to the grandparents and be like, ‘Right, play on the beat.’” She tells a story of gigging across America with Son Little last year, where a date in Omaha looked like being a disaster due to only 20 tickets sold. However, thanks to her throwing herself into the performance and winning the audience over, it turned into a triumph. So much so that the crowd enticed her out for an encore, despite the fact she was the support act. While seemingly all press about Jade is keen to lock her in that box labelled ‘country’ as soon as possible, there’s more to her music than that. It’s clear she’s been listening to the greats, but on top of that there’s an innate gift for melody, a fascination with words and a head-turning voice (“I’ve got pipes!” she cheerfully exclaims). Think Laura Marling with more of an eye on radio playlists, or a one-woman First Aid Kit. If James Bay and George Ezra have shown it’s possible for pop-oriented singer-songwriters to sell records by the bucketload, there’s no reason she can’t do the same. 2018 is due to be a big year for Jade Bird. Festival season is fast approaching and, following the success of single ‘Lottery’ in January, she’s already got the next release lined up (“the anti-‘Lottery’”, in her words), as well as that album in the pipeline. You sense that Loretta would be proud.